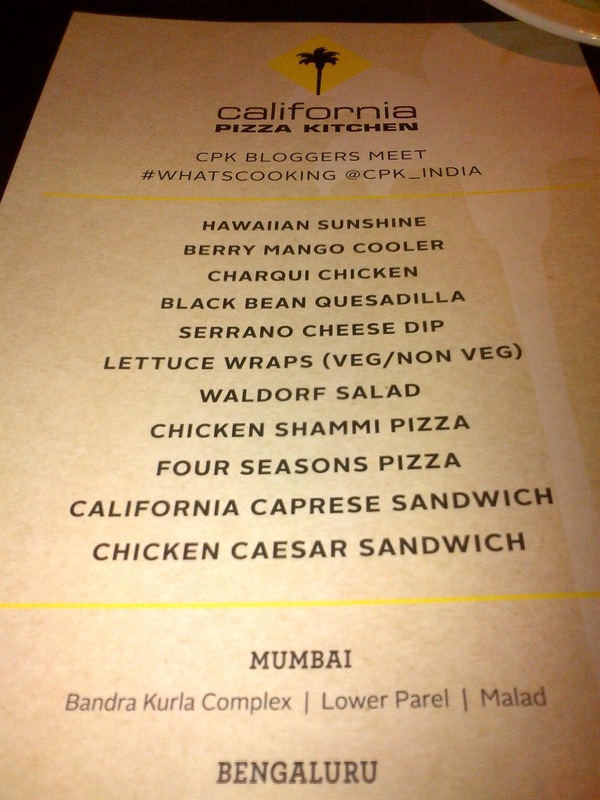 We were recently invited to try the new menu at California Pizza Kitchen (CPK). 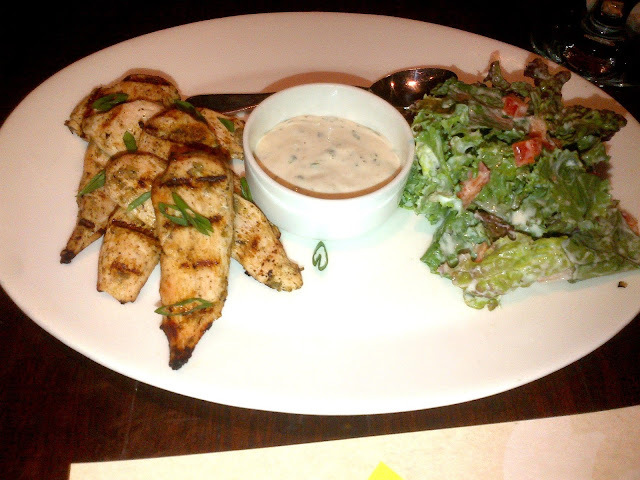 Here's a sneak peak into the recent additions. 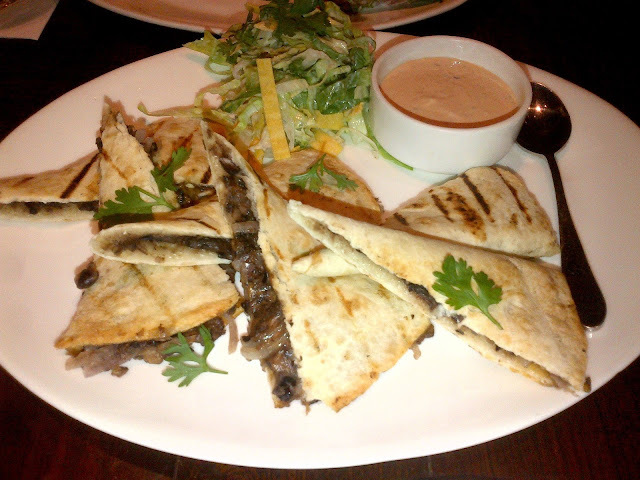 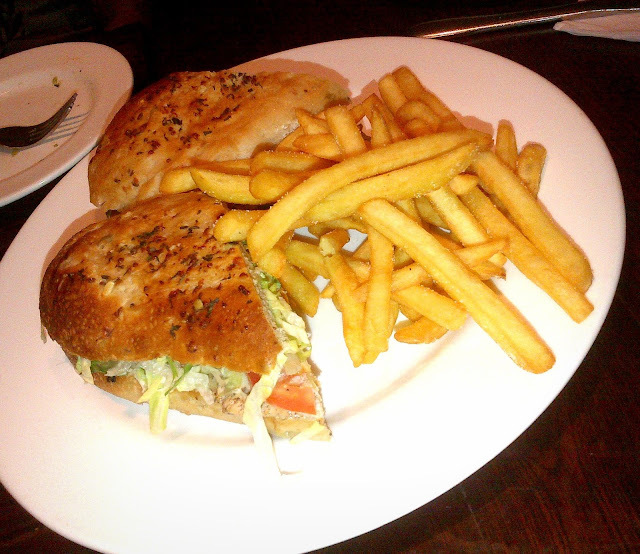 Our favourites were the Black Bean Quesadillas and the Chicken Caesar Sandwich in Cheese bread. 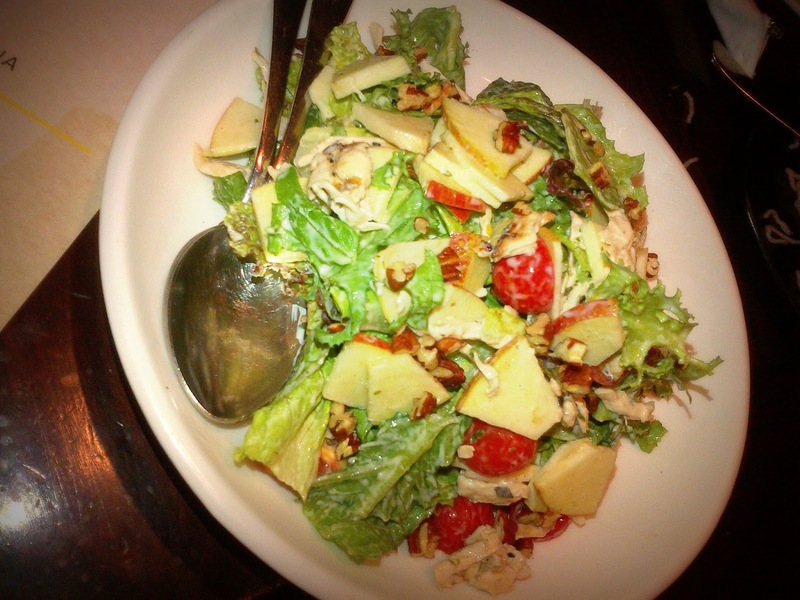 The Waldorf Salad, although colourful, missed the crunch! 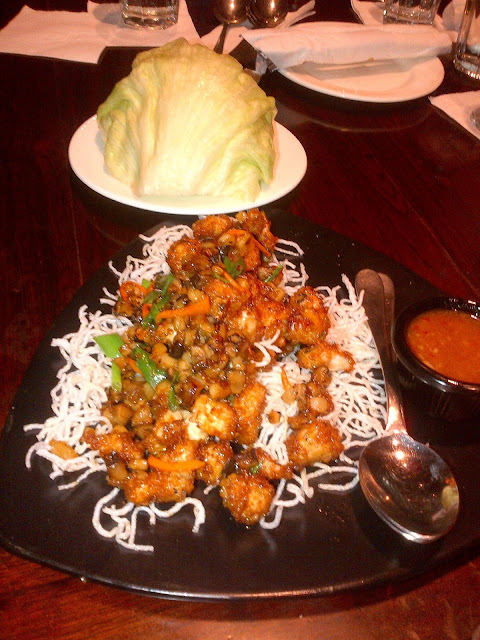 The Lettuce Wrap was tangy and delicious and would've tasted better if it was slightly warmer. 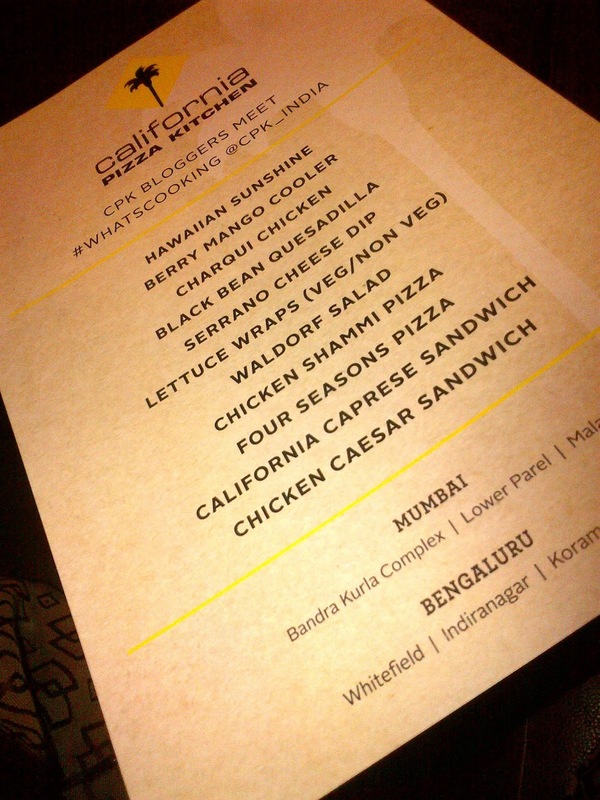 Surprisingly, we were disappointed with the pizzas and would suggest our readers to stick to the classics and not experiment with the new additions. We loved the fact that all the dishes were served with sides, either salad, fries or dips. 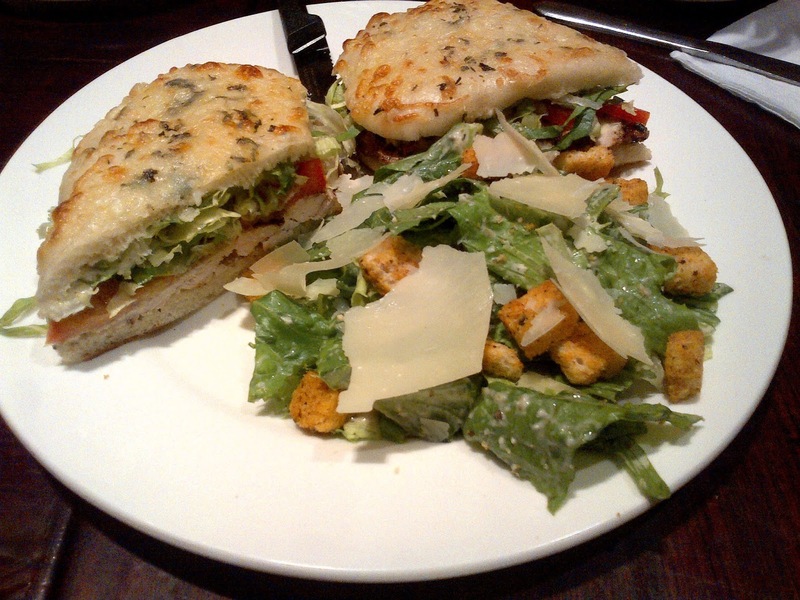 Overall, we appreciate CPK's attempt to try out something new, we love their inhouse baked breads (that are also for sale) and the fresh ingredients used in all the dishes!